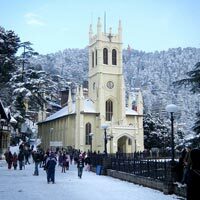 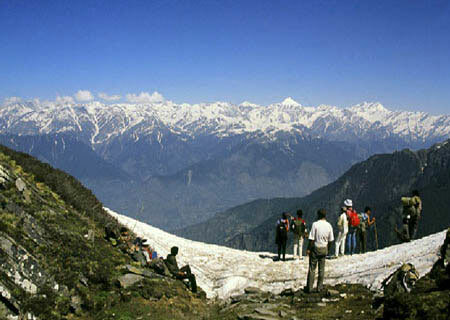 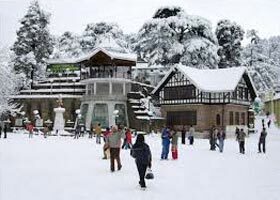 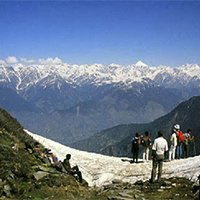 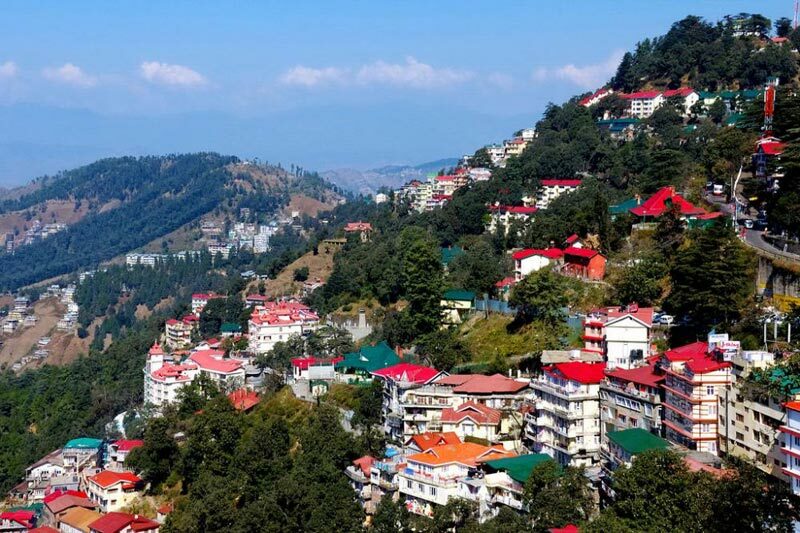 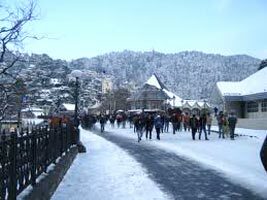 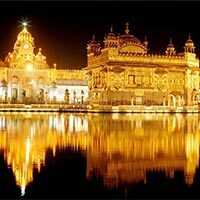 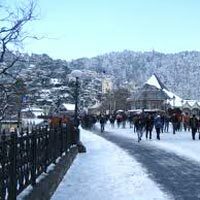 Shimla is world-renowned as the queen of hills. 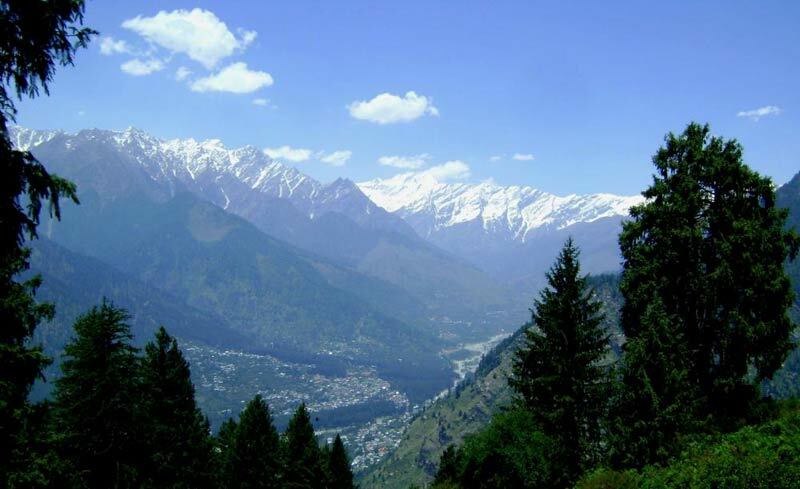 The tranquility of this beautiful place gives nature lovers every reason to visit it. 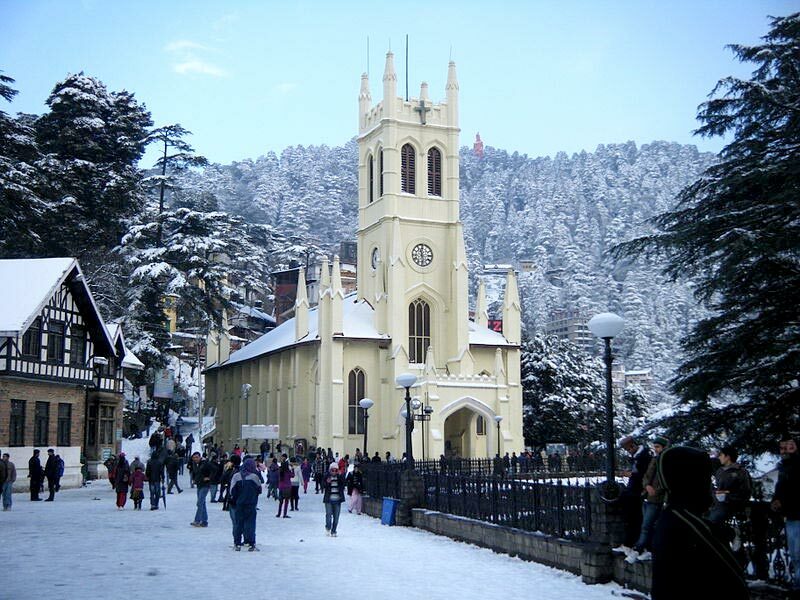 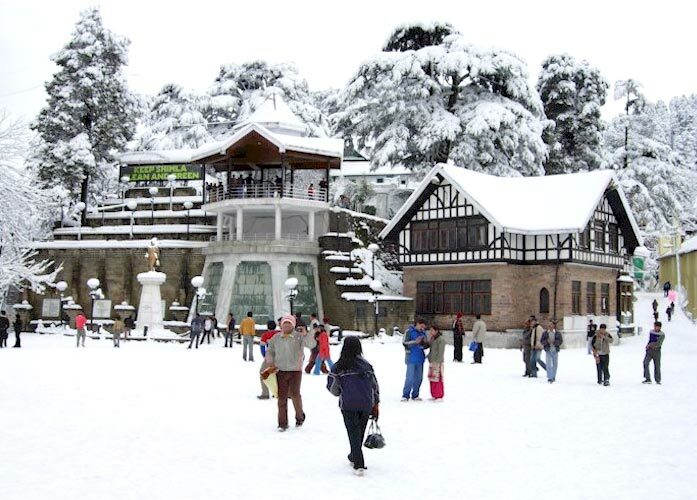 You can Visit Shimla all year round. 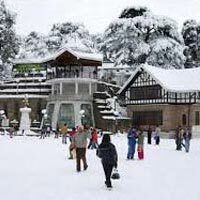 Here, you can visit Gaiety Heritage Cultural Complex, Jakhoo Temple, Arki Fort, Christ Church and Scandal Point. 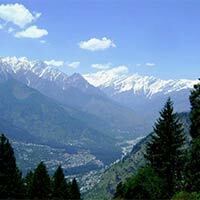 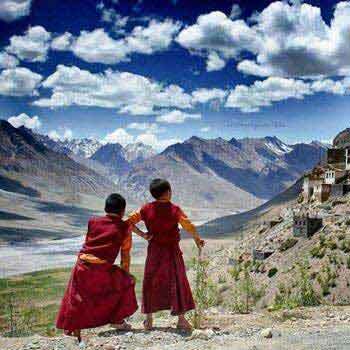 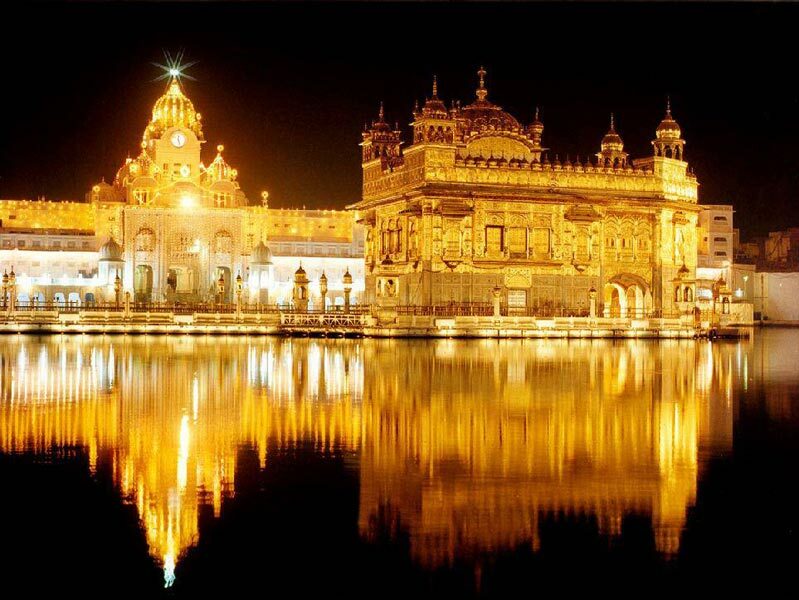 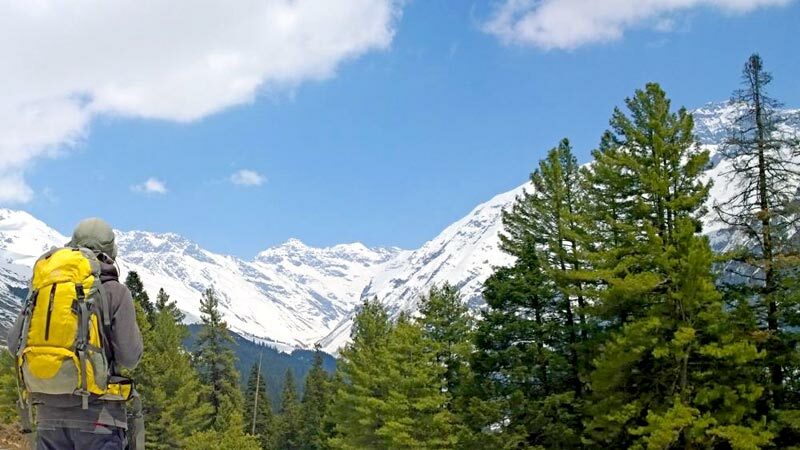 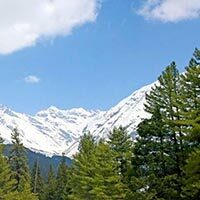 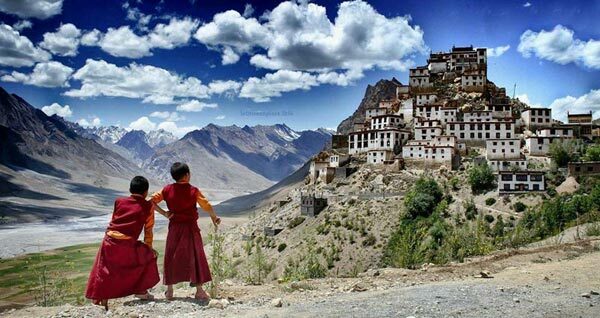 All these places speak about the deep-rooted heritage that most of the regions in Himachal Pradesh are known for. 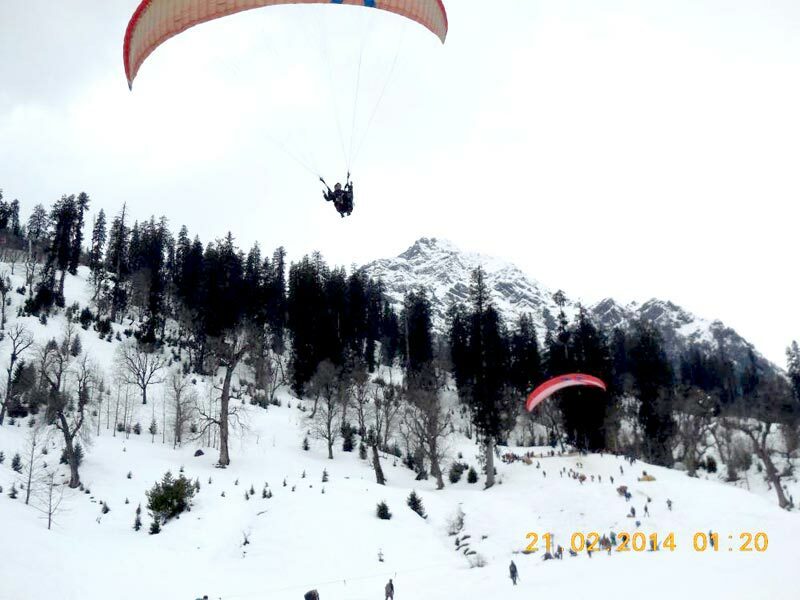 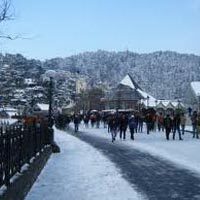 And you are adventure freak, then you must visit Kedi, Jalori Pass and Sungri â�� the hottest trekking destinations in Shimla. 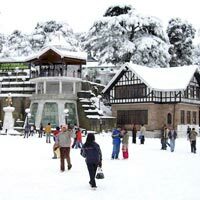 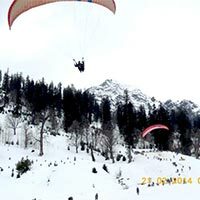 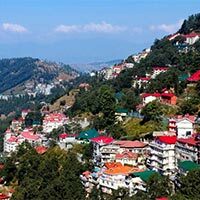 Visit this beautiful place by taking Shimla Tours with Himalayan Navigators â�� one of the well-established Tours and Travels Agencies.